This piece was inspired by Eric Satie's first Gymnopedie. 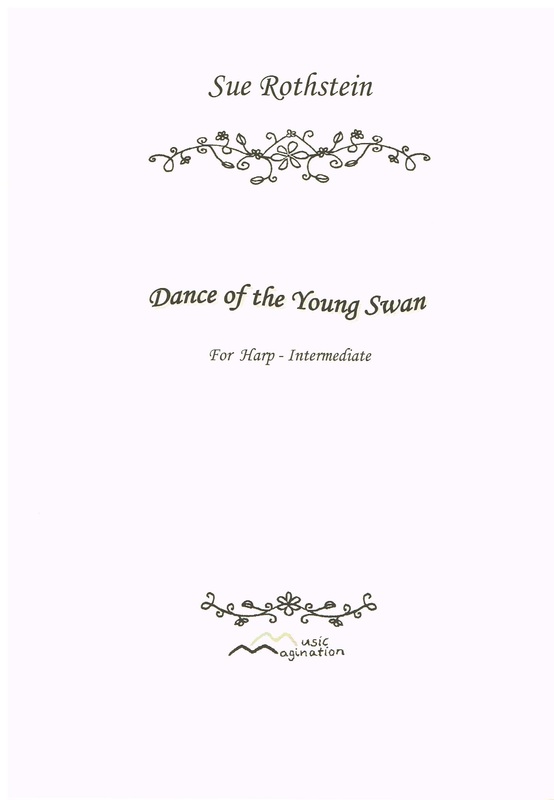 The young swan is pulled between growing into a graceful adult swan and yet not being quite ready to leave its more free, playful days in the past. A fun arrangement of this famous tune, starting in a classical style developing with more modern chord-filled phrases, followed by subtle harmonics playing the theme with glisses to end.